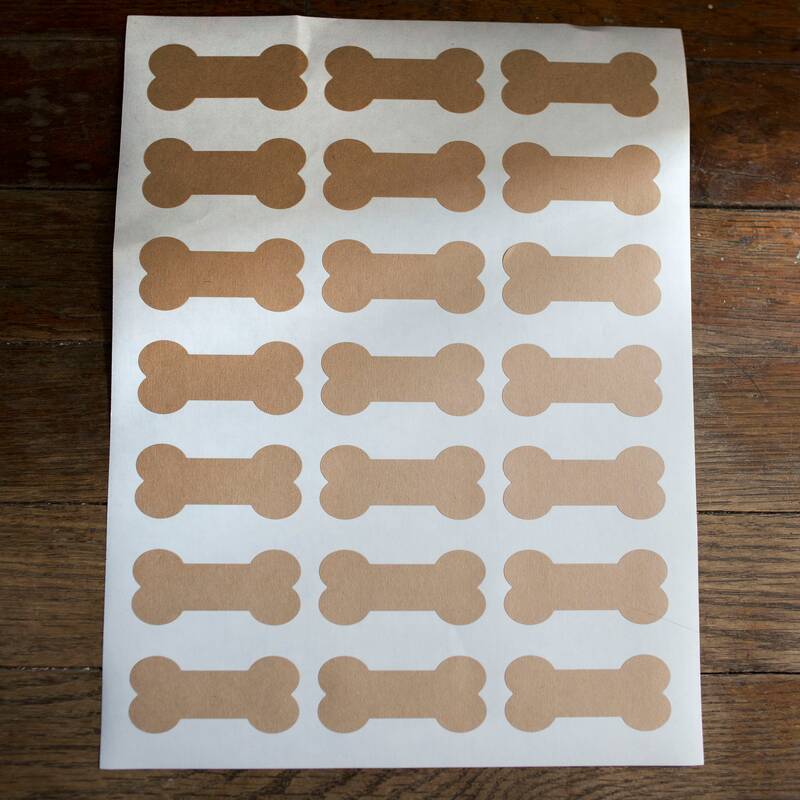 Dog Bone Stickers- 2.3852" x 1.0671"
Please select from "Blank"or "Custom" For custom printed labels leave a note with your custom text during checkout or send your artwork/logo to leboxboutique [!at] gmail.com. .PDF templates are available for all labels. Please let us know if you need a template for designing. Even better than I thought! !